March | 2015 | Twisted Pair News – Keeping you in the "Local Loop"
Loretta C. Hendricks, age 83, of Ames, Iowa, passed away March 26, 2015. 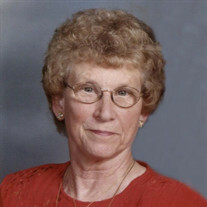 Loretta moved Des Moines in 1949 and worked for Bell Telephone. Gerald “Jerry” Pattersson, age 86, Dallas, Texas, and formerly from St Paul, Minnesota, passed away March 11, 2015. He was a manager of Community Office Relations for Northwestern Bell. 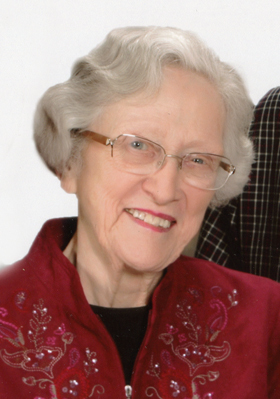 Beverly Jane Love, age 88, West Des Moines, Iowa, passed away Wednesday, March 25, 2015. Bev retired from Northwestern Bell/US West after over 25 years of service. Donald John Stewart, age 73, of Esko, Minnesota, passed away Tuesday, March 24, 2015. 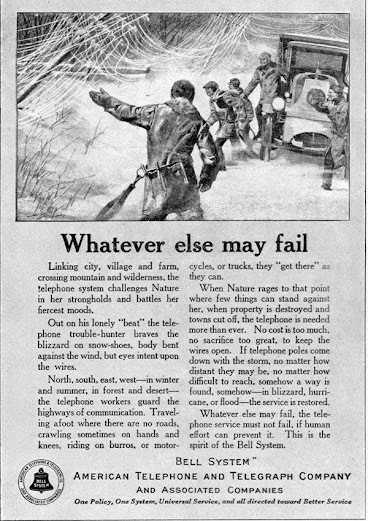 Don worked as a telecommunications technician for AT&T, Northwestern Bell, US West Communications and Quest. 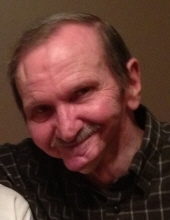 Wayne D. Bachinski, 69, of Fargo, North Dakota, passed away Tuesday, March 24, 2015. Wayne was employed 34 years by Northwestern Bell, US West and Qwest and retired in 2003. 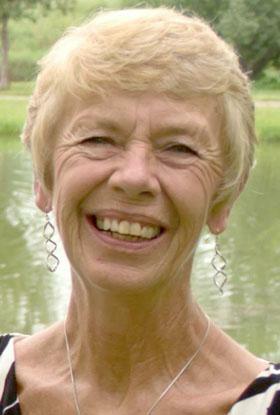 Sharon J. Peterson, age 70, of Stewartville, Minnesota, passed away Saturday, March 21, 2015. Sharon retired from Northwestern Bell. Thomas “Tom” Edward Finnerty, Jr.
Thomas “Tom” Edward Finnerty, Jr., age 96, of Clive, and formerly of West Des Moines, Iowa, passed away Monday, March 23, 2015. In 1946, after the war, Tom returned to Iowa and went to work for Northwestern Bell Telephone Co. where he worked until his retirement in 1978.